The Olds-Didsbury airport is a registered airport located at Latitude N51° 42' 39" Longitude W114° 06' 22" and its ICAO airport identification is CEA3. The airport was constructed in 1983 and was operated by Mountain View County. 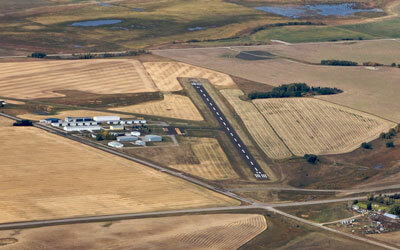 As of the fall of 2013, the airport is now operated by the Olds-Didsbury Flying Association. You can contact us from the website if you have questions with regards to the services available, or on arrival, there are phone numbers with contact information in the terminal building. 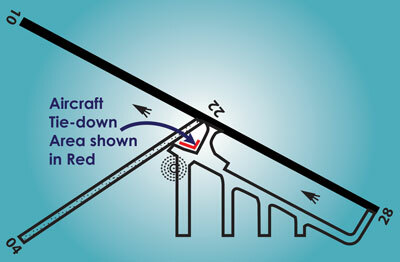 This one-page summary of the airport is available.